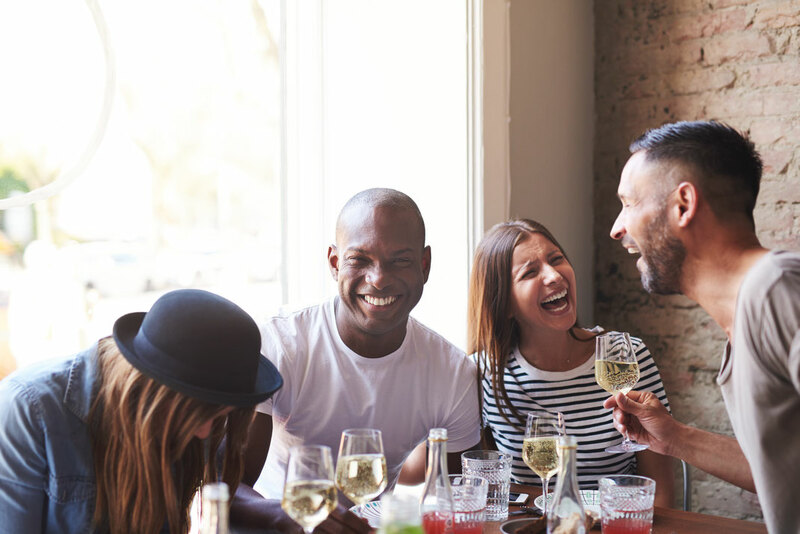 Our company provides those looking to explore St. Louis with a curated walking tour featuring the best sweet and savory eateries around Downtown!  We aim to showcase the beauty and rich history of Downtown St. Louis through the secret to most people’s hearts, food! Whether you're a local, transplant or visitor, this tour is for you! St. Louis is one of the most underrated cities in the US. We invite you to come see how sweet life can be in the Lou.